Does bundling products together in your offer result in higher sales? Bundling can be an effective way to sell, but research suggests it can backfire if you don’t approach it thoughtfully. Product bundling, good/better/best choices, add-ons and free bonuses have been a part of direct marketing offers for generations. 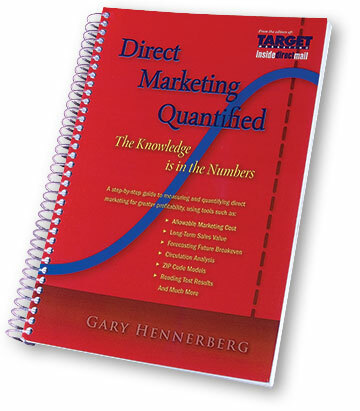 Any smart direct marketer will test offers in small volumes first before rolling out the best performing test in larger circulation. Read the rest of this blog at CustomerMindCode.com.